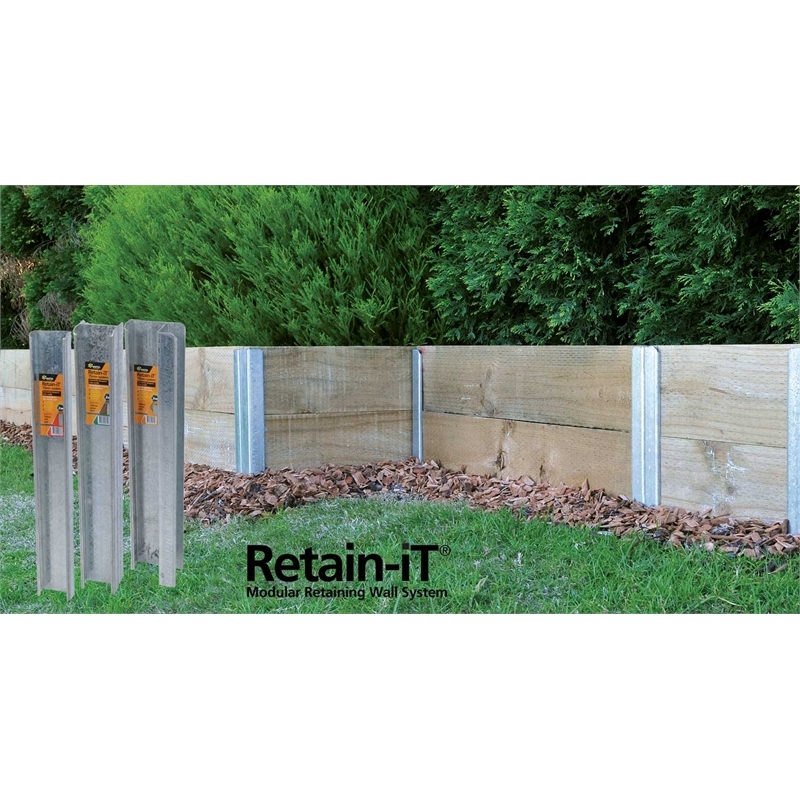 Transform timber sleepers into timber retaining walls quickly and easily with Whites Outdoor sleeper retaining post system. 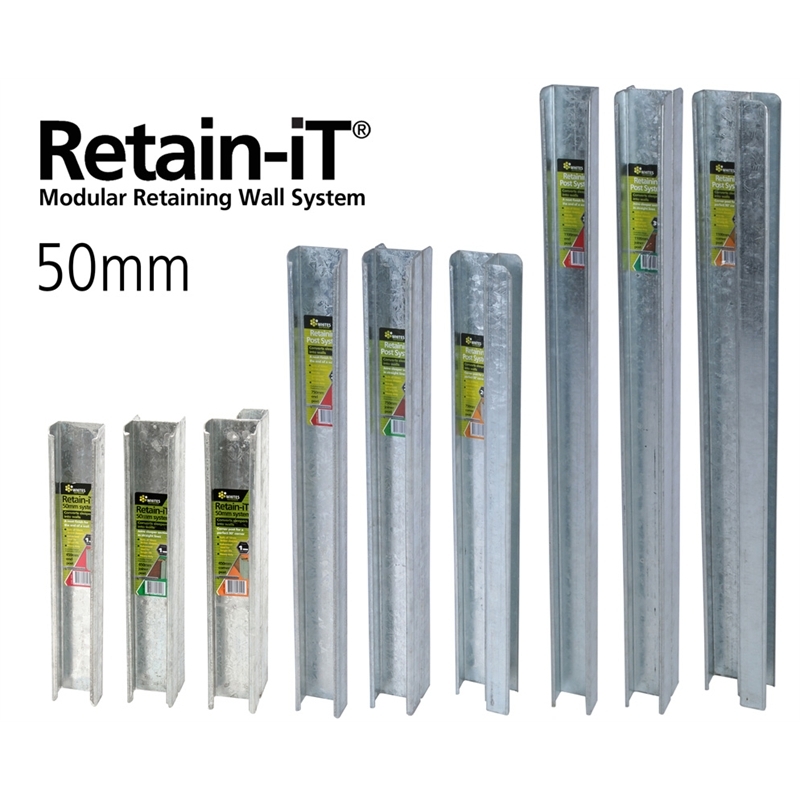 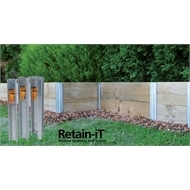 Designed to provide a snug and secure fit as soon as a sleeper is dropped in, the retaining post system from Whites Outdoor is the perfect meld of form and function. 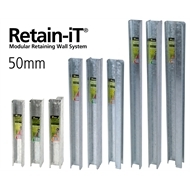 Made from strong, high-tensile, galvanised steel, these retaining posts are flexible enough to cater to single, double or triple sleeper heights. 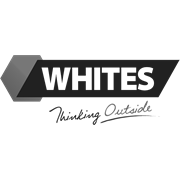 Paths & Landscaping How to seal outdoor pavers Find out how to give your pavers a good clean and how to seal them, which protects them and extends their lifetime so they’ll look great for years to come.